Are you looking for a building lot in the prestige Grande Vista Bay subdivision? 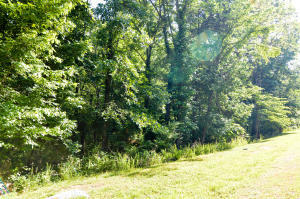 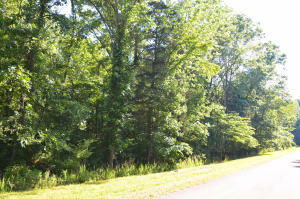 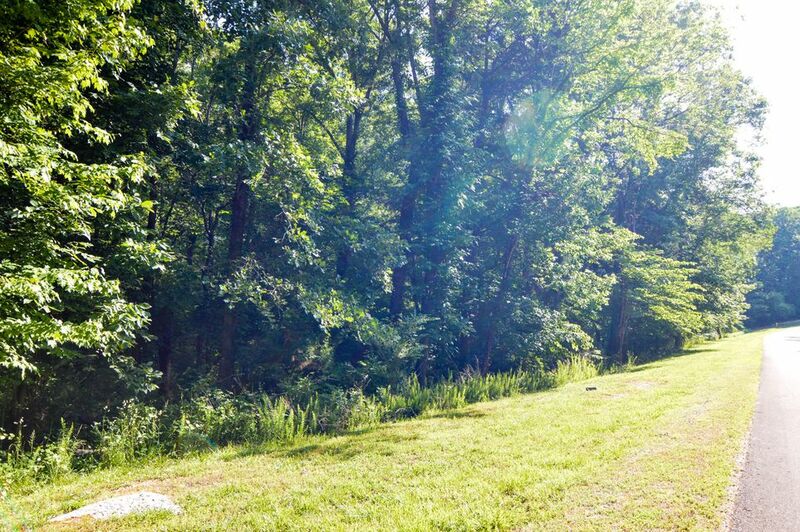 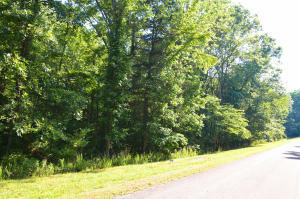 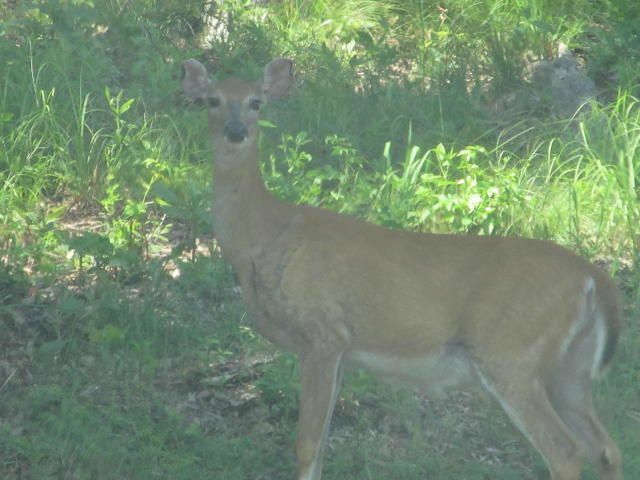 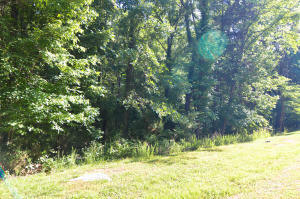 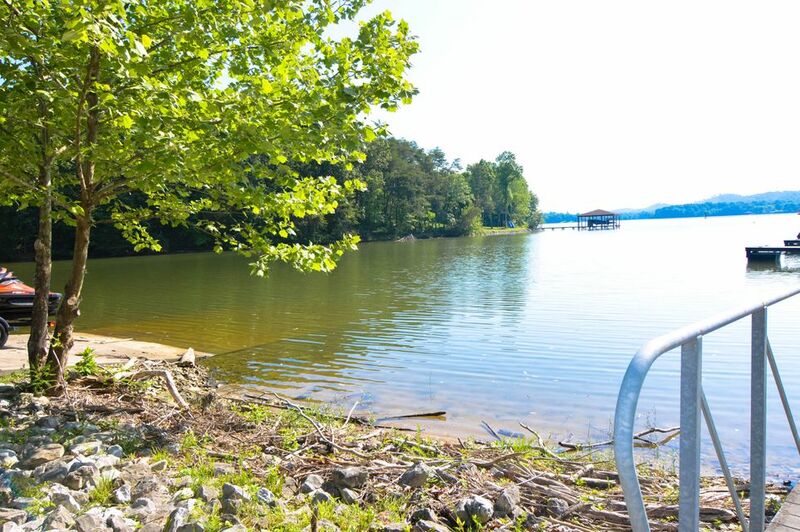 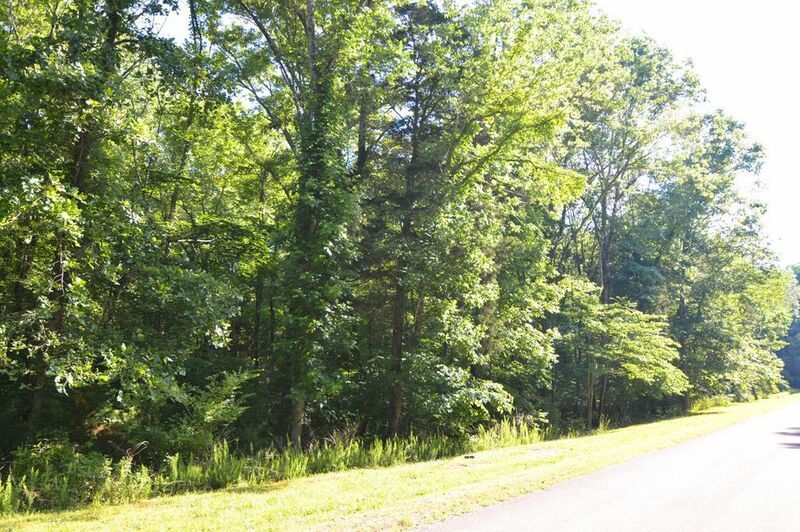 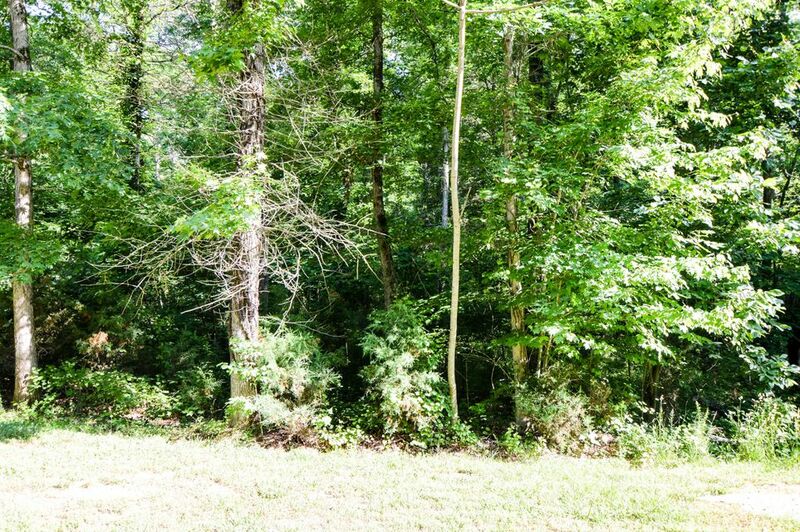 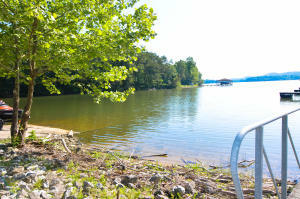 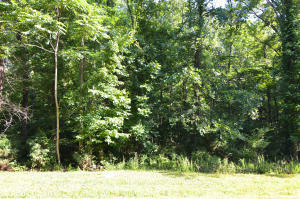 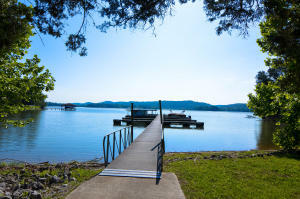 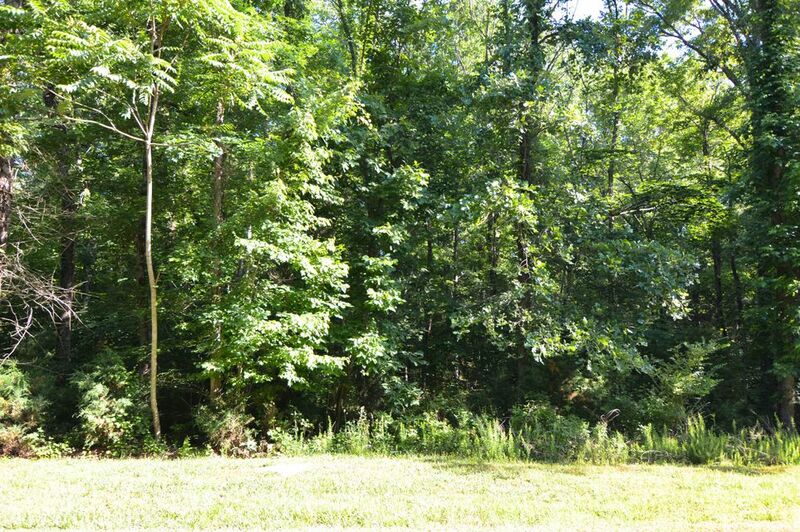 This beautiful lot offers over 3 acres just across the street from Watts Bar Lake. Walking distance to boat slips. 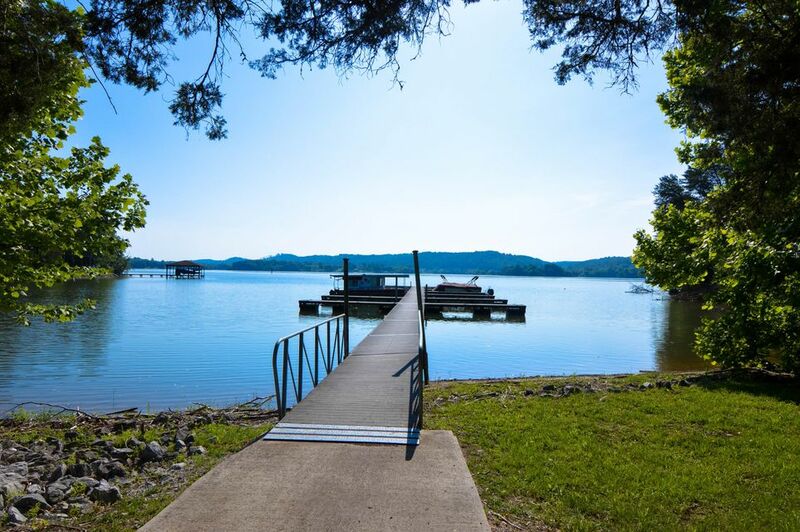 Subdivision offers wonderful amenities including a club house, pool, equestrian facilities, boat ramp, gated community, underground utilities and much more. 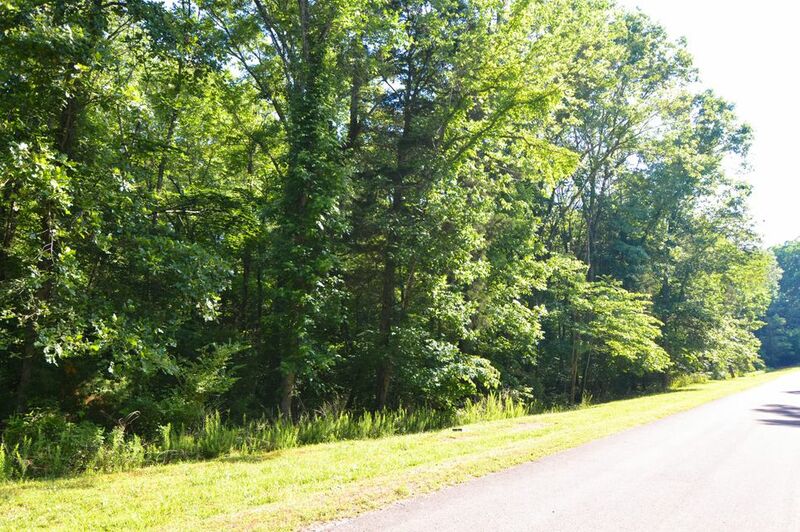 If you are looking to build a new home, take advantage of the opportunity to build in one of the fastest growing subdivisions in Roane County.